Retroperspective 2014 - This made our year! Home » Featured » Retroperspective 2014 – This made our year! 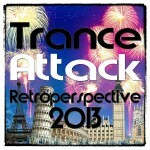 Through the end of the year 2014 we had again our discussion within the Trance Attack Team, which tracks, moments and events were outstanding for us in 2014. 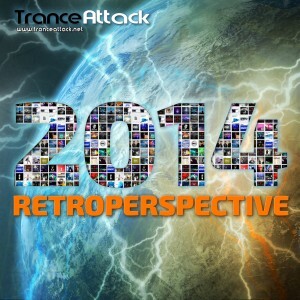 The result is our “Retroperspective 2014”. There are in total 08 tracks and 04 events, which are particularly valuable for us to be emphasized once again. So These tracks and moments made our year – in no particular order! Sebastian: This announcement was the biggest surprise in 2014 for me. Already combined for the „PureTrance 2“ mix-compilation, Rich and Giuseppe belong to my favorite tranceproducers form e. And this mix-compilation was already the best proof for me.But this new project transfered this special connection of both to a new level.It was also special as both decided to go another way as real live acts in thetrance scene has become really rare. The first teasers from the studio soundedamazing and I still know how I experienced the live stream from Argentina herein Germany. It was 6 AM in morning and I prepared myself for the daily work andjumped between bath and sleeping room to follow the stream and the twitterconversation. I had never a better start into the day, as this live debut waseverything I expected – great mash ups from there own classics, new remixes andof course new stuff. I took this live act as a good reason for an interviewwith both about the project. 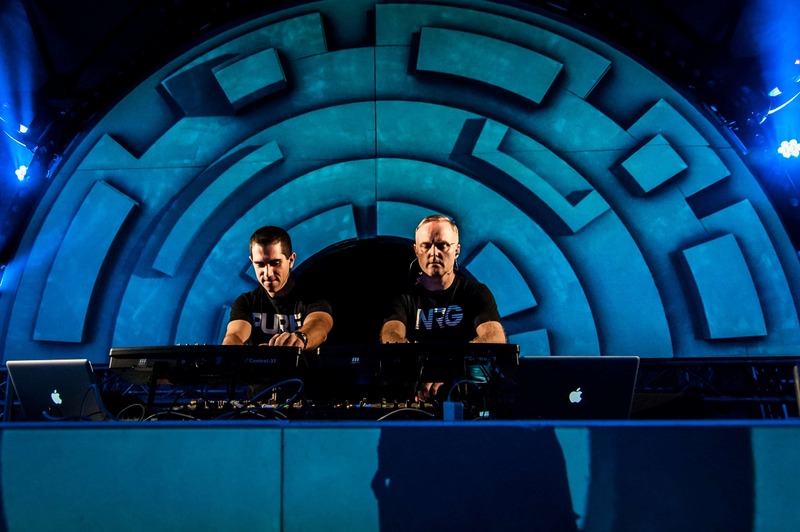 Hopefully there is more to come from both assingle artists and of course as Pure NRG! Sebastian: Gai Barone’s „Mr. 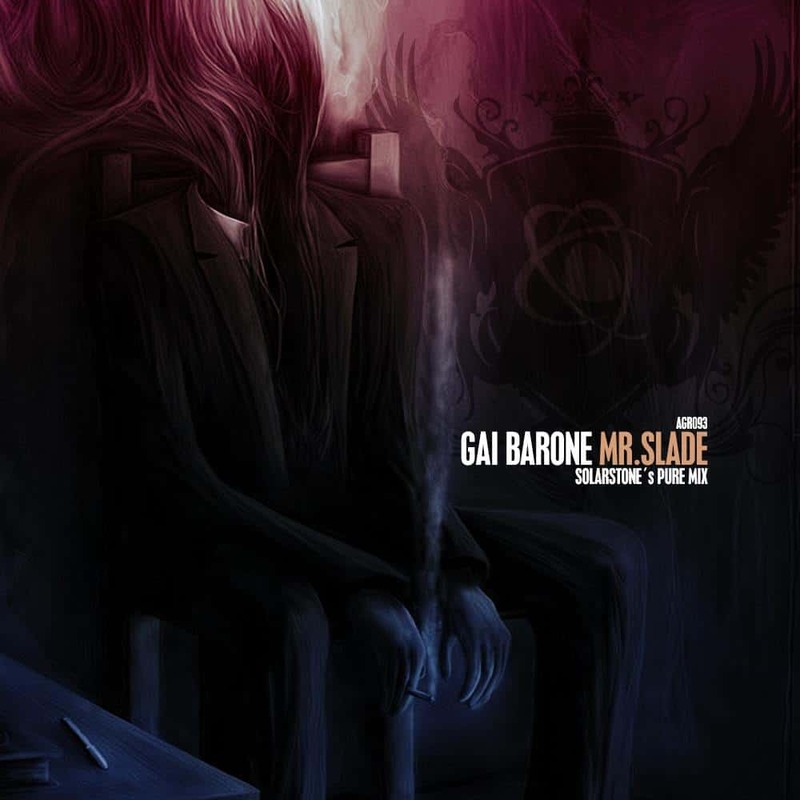 Slade“ was already one of my highlights in 2013, but unfortunately the track differed too much to my normal sets, so that i couldn’t play it regularly. 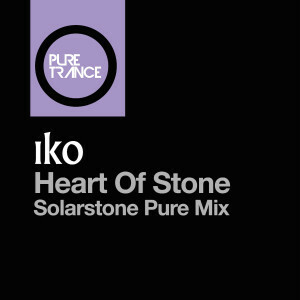 As I read, that Solarstone made a „Pure Mix“ for his 3rd Installment of his „Pure Trance“ mix-compilation, I was more than excited. Over 2 more weeks were need till I could hear the first teaser and he did not disappoint! The main theme of “Mr. Slade” embedded in Richards Pure Mix arrangement – the perfect way to interprete this wonderful original! Richard gave the track more energy but without losing the charme of the original. In my eyes the perfect definition of trance. Sebastian: There are tracks which are outstanding – especially when these tracks are the result of a collaboration you did not expect. 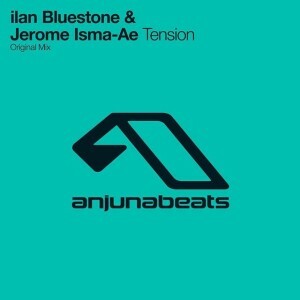 „Under My Skin“ from ilan Bluestone& Jerome Isma-Ae was such a track in my eye. Breaking with the normal „track structure“, „Under My Skin“ combined the best of both artists and was a realanthem form e 2013. Personally, I was really skeptical as the follow up to “Under My Skin” was announced. In my eyes, every follow up only could worse to thishuge track. But I was disabused. “Tension” became very quickly a favorite in myplaylists and sets and Ilan & Jerome conviced me in two points: a prejudiceis always wrong and much more wrong when it’s about a track from these two guys! Sebastian: Steve Helstrip describes „This is all we have“ as his „best track since Synaesthesia“.That’s a statement, as „Synaesthia“ is one of my alltime favorites and theoriginal vinyl from 1999 on Neo Records and the Re-Release on Vandit Records in2000 are part of my „old but gold“ vinyl collection. 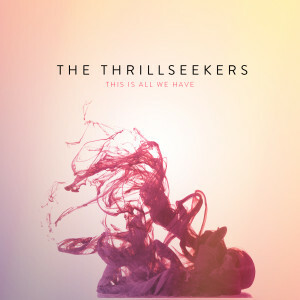 And for sure „This is allwe have“ is one of the most emotional tracks for me in 2014 – especially when you know about the backround of the track. The Piano melody keeps in your head already – so melancholic. Simply perfect to hold down and think about. When words fail, music speak. Sebastian: With „Hello“Above & Beyond released one of the biggest hits in 2014. 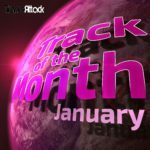 Over weeks thetracks was in the playlist of nearly every radioshow. And for sure, this breakis one of the most epic ones I heards for a long time. But the structure throughoutand how Tony, Jono and Paavo proceed after the break was not my really myfavorite. 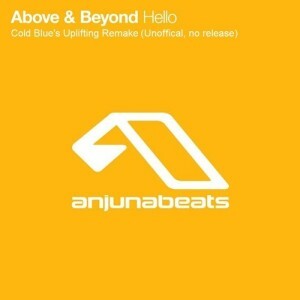 Tobi aka Cold Blue must have had the same in mind and turned „hello“with his interpretation into a more „trance“ track and gave this epic break amore uplifting build up. Exactly what I looked for and one of my personalhighlights in 2014. Too bad that it is still not available. Karsten: The Track that pushing us back is Ferrys “Festival Crash”! For sure this is our Track of the Year in 2014 and a a fixed component in our sets. We saw Ferry playing his own Track on the Mainfloor at Nature One… Simply amazing!!! So much Energy to the People. 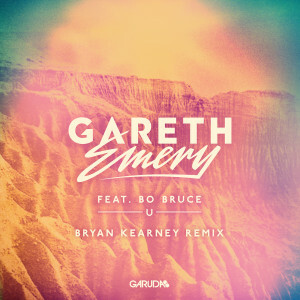 Denis: Gareth Emery is always a guarantee for high quality electronic music. His songs have everything a chartstopper is known for, a catchy melody , memorable vocals and some musical sophistication that makes the song interesting. Is it possible to make such a song even better? Yes it is! To be precise, Bryan Kearney can do this. The energetic bassline combined with the original vocals and melody give the song a whole new character . Was the original a danceable track , then the remix is an absolute floorfiller. I remember exactly when I heard the track, in Bryan Kearney ‘s show Kearnage, for the first time. That was one of my musical wtf-moments in 2014. For me, exactly the right choice from the ASOT community for the song of the year. You just have to get in good mood and you have to just dance to this song! Denis: A track like a sledgehammer. A bursting with energy bassline combined with throbbing chords, deep drops and unexpected twists makes this track for me to something special. The hard stance is not everyone’s taste, but to really freak out this track is just right. The pounding bassline is further driven in the Acid Test remix, so that ‘s no stopping there at 140 BPM. 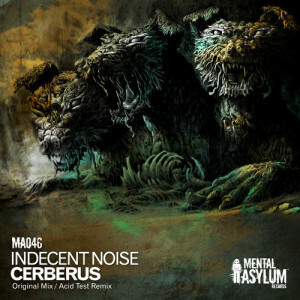 A trance track of the old school, but by far outdated and for me personally was “Cerberus” the track that made me look in the direction of acid again more, a subgenre that brings many good and interesting tracks. Denis: Being part of the trancefamily and the music loving society is always a pleasure, online and offline as well, but live? 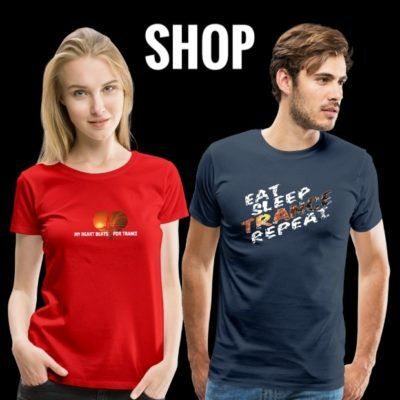 Live this is extraordanery! 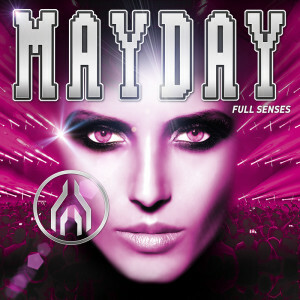 Who ever attended in such a music festival like mayday know what i mean. Everyone is into that music and i mean really everyone. For me it was a personal goal to participate in this event in 2014. It’s something really different to listen to the livesets on the stream platforms or to be there, to feel the vibe and the energy this music transports. A huge lineup was apportioned on five floors. One floor was the twenty dome – packed with a line up that came directly from the 90’s. 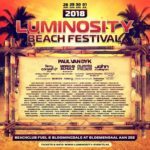 Big names and heros from the early days like Dune, Niels van Gogh, Kai Tracid and Charly Lownoise and Mental Theo were part of this huge Lineup – all Legends and so was the show. Everybody knows every song and so the energy floats from stage into the crowd and back. After exhausting 6 hours of dancing to some legendary music up to 155 BPM and beyond – Charly Lownoise and Mental Theo nailed it – there was this happy feeling to be part of one great family. Hearing this music and feeling the power of the bass with full senses was stunning. So for me Mayday – Full Senses in 2014 was definetly a highlight. 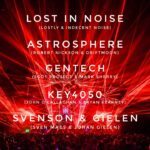 Denis: When it comes to Open Air Events with electronic music in Germany there are big names like “Nature One”, or “Sonne, Mond und Sterne”, but there are also some festivals not so big – not yet! 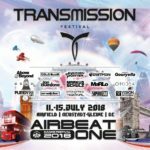 After moving the loveparade to another part of germany, berlin had no big open air festival in techno music. This had to be changed. So after starting the first We are One in 2010 as an indoor event – legendary initiator Paul van Dyk decided to move this event to open air. In 2013 there was the first one and so in 2014 came the followup. 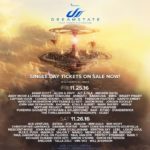 The lineup was full of quality names, like Maarten de Jong, Eric Prydz, Max Graham and Paul van Dyk himself. The historic surrounds of the location, the lightshow and of course the music made this event once more a have to be part of it for the next year. 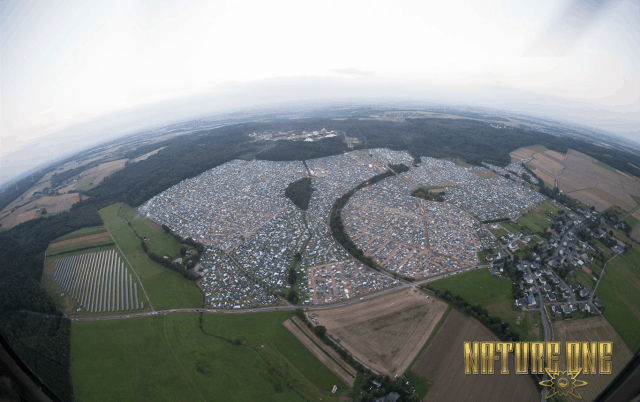 Karsten: 2014 was a great Year for us one of most memorial Moments was our Gig at the “Nature One” Festival in Kastellauen, Germany… 25.000 People raving the Place. We played on the “HeavensGate”-Floor on Saturday and met all the Crazy HG-Artists. We saw Ferry Corsten at the Mainfloor… what an amazing set! No less poignant were the Sets of ATB and Paul van Dyk. We hope Woody van Eyden and Alex M.O.R.P.H. invite is again for this Year. See ya. Tagged Above & Beyond, Bryan Kearney, Cold Blue, Ferry Corsten, Gai Barone, Gareth Emery, Giuseppe Ottaviani, ilan Bluestone, Indecent Noise, Jerome Isma-Ae, Pure NRG, Retroperspective, Solarstone, The Thrillseekers.